For those who need to go gluten free after being diagnosed with celiac disease or non-celiac gluten sensitivity, it can be overwhelming. After all, it entails one to adopt considerable lifestyle changes. While it is a relief to finally learn the cause of the symptoms that have plagued you for years, now comes the hard part—the research. Following a gluten-free diet is the only treatment for these autoimmune disorders because there is no cure; food—the right food—is the only medicine. 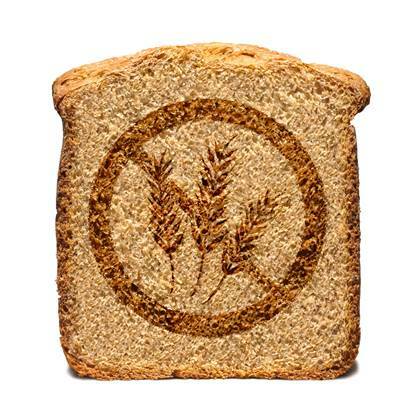 Learning about gluten is the first of many steps as you go gluten free. This process takes time and patience because the answers are sometimes complicated. Anything that touches your lips or goes in your mouth must be gluten free, including medicine, makeup (lip gloss, lipstick, etc. ), mouthwash, toothpaste, alcohol and, of course, food. grains and ingredients, and find out how to maintain a healthy weight. to feel included and less isolated. It is also a great way to make friends, learn about gluten-free-friendly restaurants and get the scoop on the best places to grocery shop. National support groups host the best websites for research. These sites work to bring timely and accurate information to the gluten-free community, and they don’t perpetuate myths and misinformation. They work with the medical community to address new research and trends as well as advocate for the gluten-free community. Canadian Celiac Association (celiac.ca) is dedicated to providing services and support to those with celiac disease and dermatitis herpetiformis through awareness, advocacy and educational programs. Celiac Disease Foundation (celiac.org) drives diagnosis and treatment of celiac disease through advocacy, education and advancing research to improve the quality of life for all people affected by gluten-related disorders. Beyond Celiac (beyondceliac.org) has community outreach programs that aim to educate individuals, doctors and food service professionals while improving the quality of life for those diagnosed with celiac disease and other gluten-related disorders. Gluten Intolerance Group, also known as GIG (gluten.org), provides support to those with gluten-related disorders through innovative industry, service, social and awareness programs.